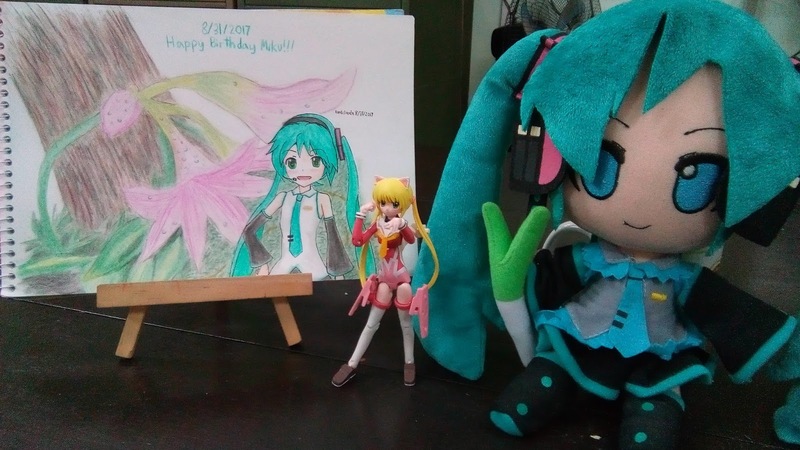 Jaded Perspectives: 8/31 - Happy Birthday Hatsune Miku! Happy Birthday, Miku-chan! Here's a quick scribble that I drew for this special day. Miku has touched my life in many ways. Her songs gave me hope during the times when I'd lost faith in humanity and in myself as well. 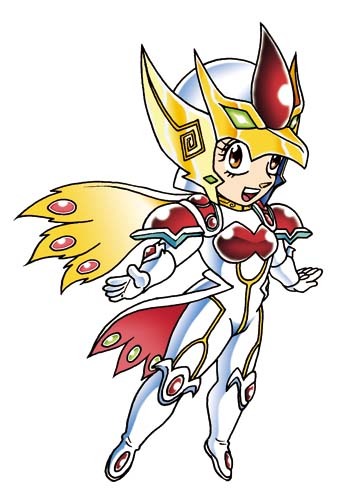 Her voice may sound awkward, shrill, and perhaps even annoying, but I love it just the same. Thank you for all the songs over the last 10 years, Miku and all the amazing vocaloid producers out there. May the vocaloid phenomenon last forever~!